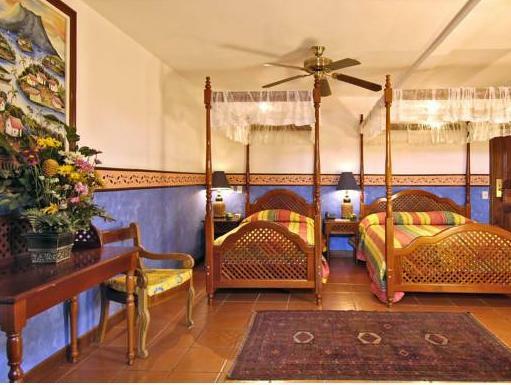 ﻿ Best Price on Hotel Colonial Granada in Granada + Reviews! 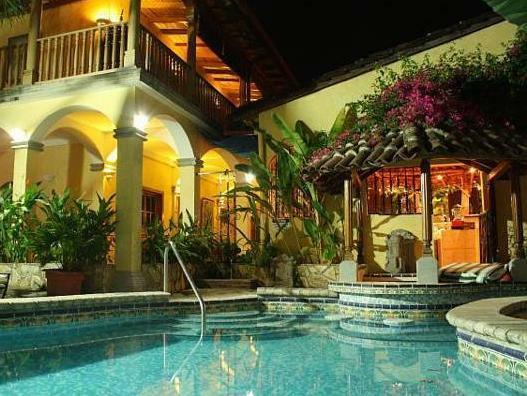 Hotel Colonial Granada is in the center of Granada, on the shores of Lake Nicaragua. It has 2 outdoor pools, a gym and massage service, free Wi-Fi and a 24-hour front desk. 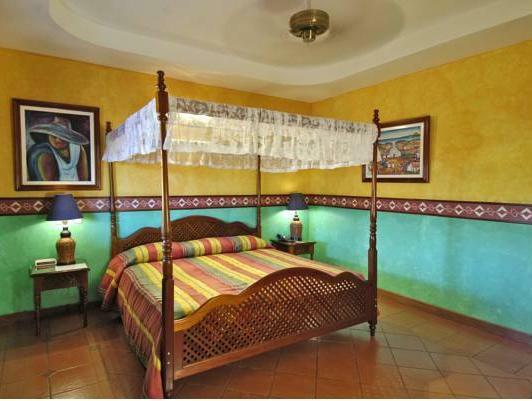 The colonial-style rooms have tile floors and have air conditioning and a fan. There is cable TV, a desk and private bathroom with a shower and toiletries. The hotel has a restaurant, a bar and poolside bar. It is possible to have breakfast in the room. Guests can rent a car from the tour desk and an airport shuttle service is available for an additional charge. Everything was great , scut ally this is was my first trip to Nicaragua . It was a small adventure in a country that I don't know anyone. I was lucky to choose this hotel ; great location , most importantly great staff . They made my trip easy and wonderful ..they almost planned everything for me in order to enjoy every moment . From My trip to mangua to my trip to san juan del su.. Definitely I recommend this hotel .